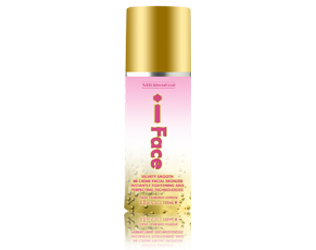 This facial product is an intensified high tech tanning lotion with a wealth of skin enhancing benefits. It's enriched with silicone for a smooth application, and luxurious, radiant looking skin. Contains premium bronzers and the latest anti wrinkle and facial treatment ingredients. Sensitive Skin, non comedogenic, fragrance free formula for all skin types. Facial tan enhancer to help create a golden glow. Cashmir Silk™ Blend: Exquisite Silicone blend that provides a luxurious feel and extreme hydration for a silky, smooth bronzed hue. 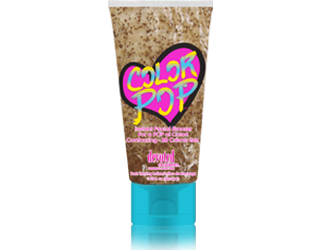 DermaDark® Bronzing Blend: A powerful, natural color-enhancing blend for quick streak-free, dark color. This specially formulated facial bronzer allows for use daily as part of your daily skincare routine for a beautiful complexion.